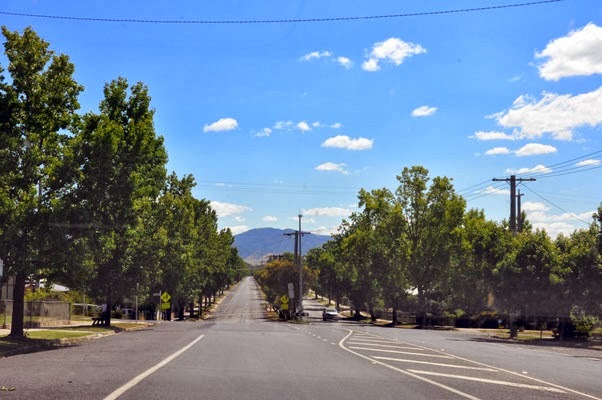 a bit of everything: Corryong - a small regional town in Victoria, Australia. 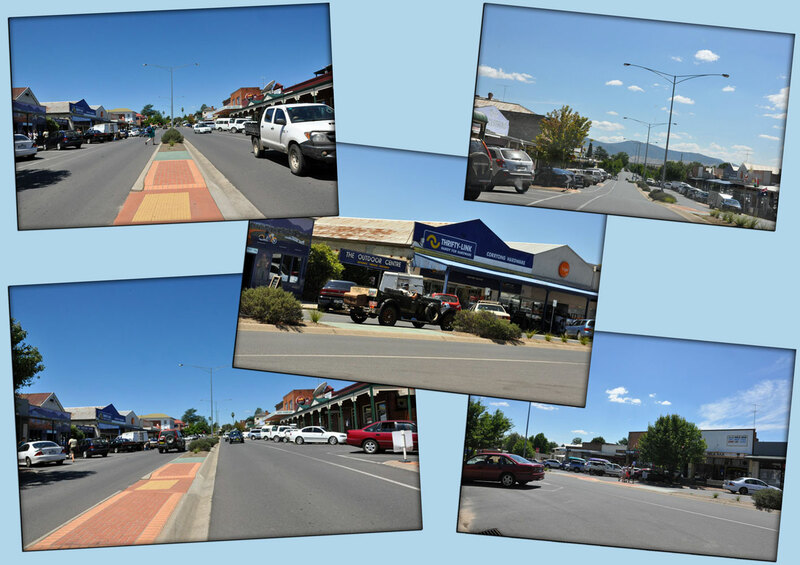 Corryong - a small regional town in Victoria, Australia. 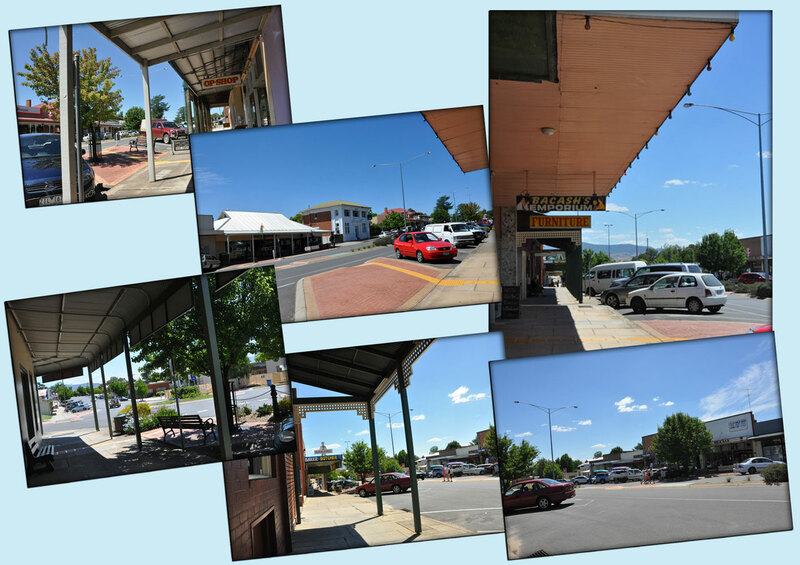 Corryong is a small town in Victoria, Australia. 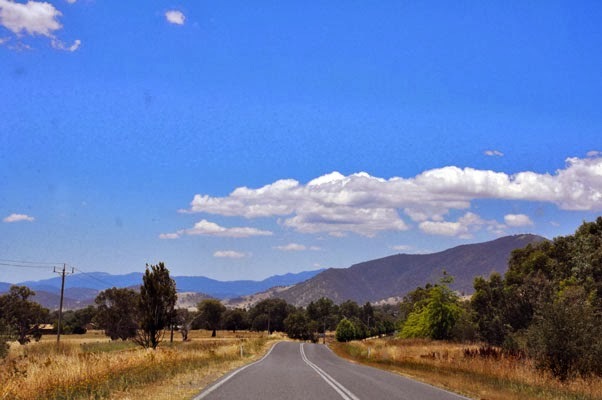 It is located 120 kilometres (75 mi) east of Albury-Wodonga, near the upper reaches of the Murray River and thus close to the New South Wales border. Corryong has a population of approx 1,230.
above images were taken after leaving the Colac Colac Caravan Park, driving into Corryong. 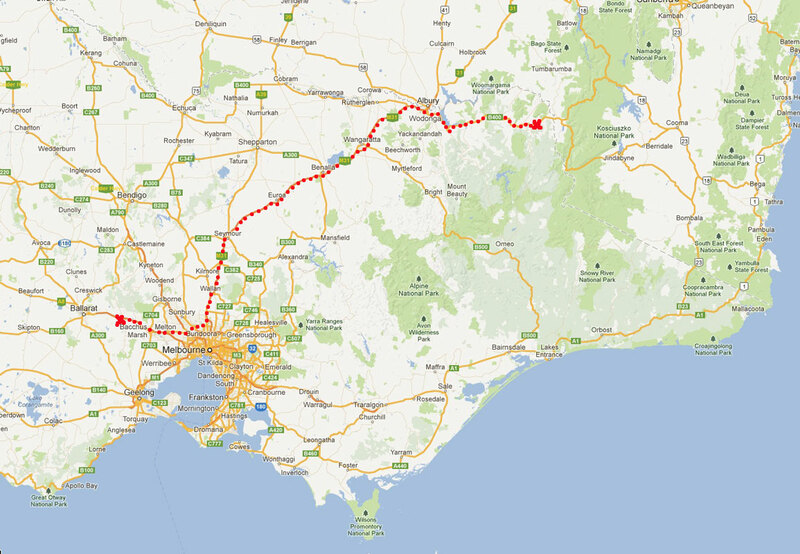 It is reachable by road along the Murray Valley Highway, and is indeed the eastern endpoint of this highway. Further eastern travel puts a driver on the Alpine Way, until recently a dirt road, before encountering any major settlements. Industries in the area involve mainly agriculture and forestry, particularly beef and dairy farming, though some farmers are experimenting with more exotic farming enterprises. 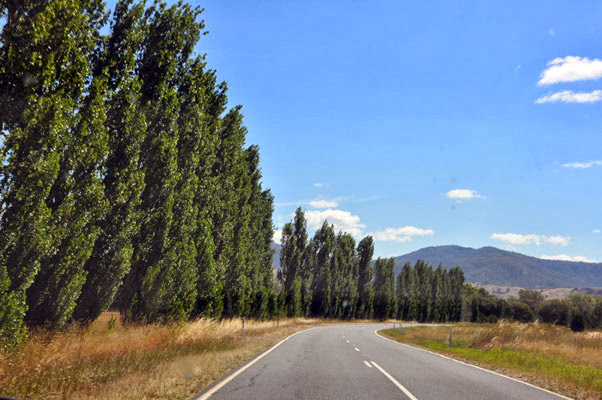 The forestry industries include both harvesting native eucalypts and the extensive pine plantations in the area. The town itself exists primarily to service these industries. Its location makes it the Victorian gateway to the New South Wales snowfields, including the Thredbo ski village, and the Snowy Mountains Scheme. 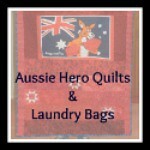 It is a way station for many travellers, particularly those on motorcycles, travelling across Australia's highest mountains. Other tourists come to fish in the river and other nearby waterways, or to partake in horseriding around the mountain areas surrounding the town. It is also of note as the home of Jack Riley, a hermit stockman employed by John Pearce of Greg Greg Station at Corryong to run cattle at "Tom Groggin" 60 km upriver from Khancoban, New South Wales. Riley's horseriding skills reputedly made him the inspiration for Banjo Paterson's The Man from Snowy River. Whether this is true or not, the local government uses this claim extensively in its tourist promotions and holds a "high country festival" annually. 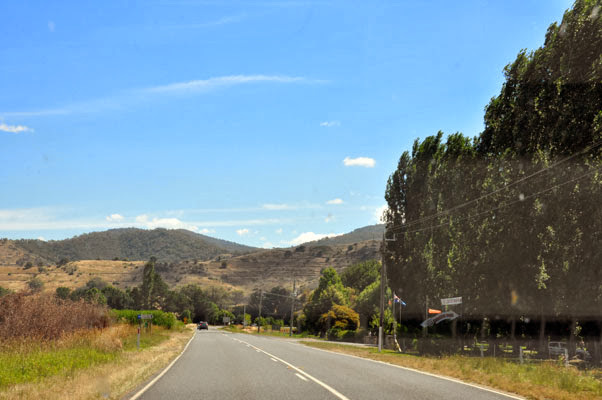 above two images were taken on our way back to the Caravan Park after leaving Corryong. Previous blog post on the drive from Ballan to Corryong via the Hume Freeway and the Murray Valley Highway is HERE and one on our camping experience at the Colac Colac Caravan Park is HERE. above: Ballan to Corryong by road for a camping holiday!